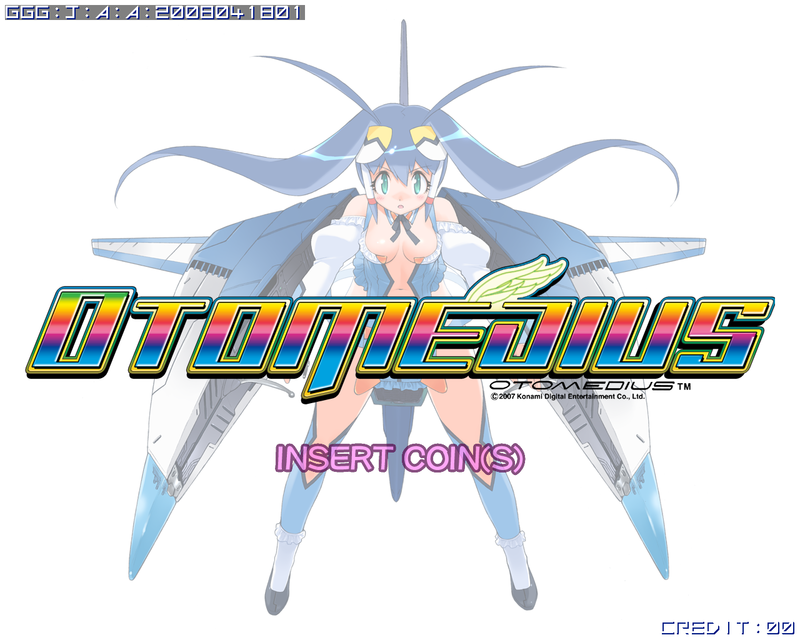 Otomedius is an action game for the Arcade. This translation is fan made and has no connection to Konami in any way. 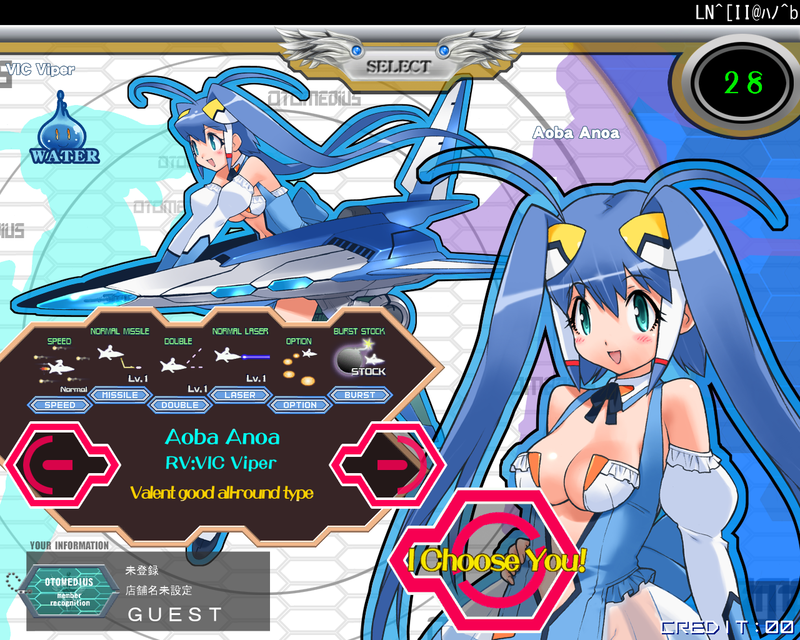 This is for the Arcade release of the game. 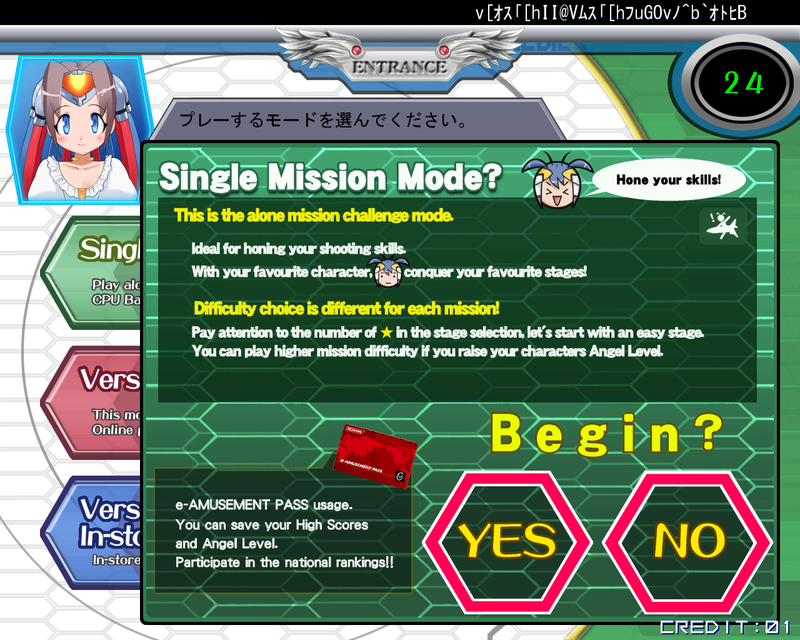 The quest is the translate the game into English, all the menus and user interface. The speech will not be translated, this is difficult as you would need voice actors and it would sound rubbish anyway. 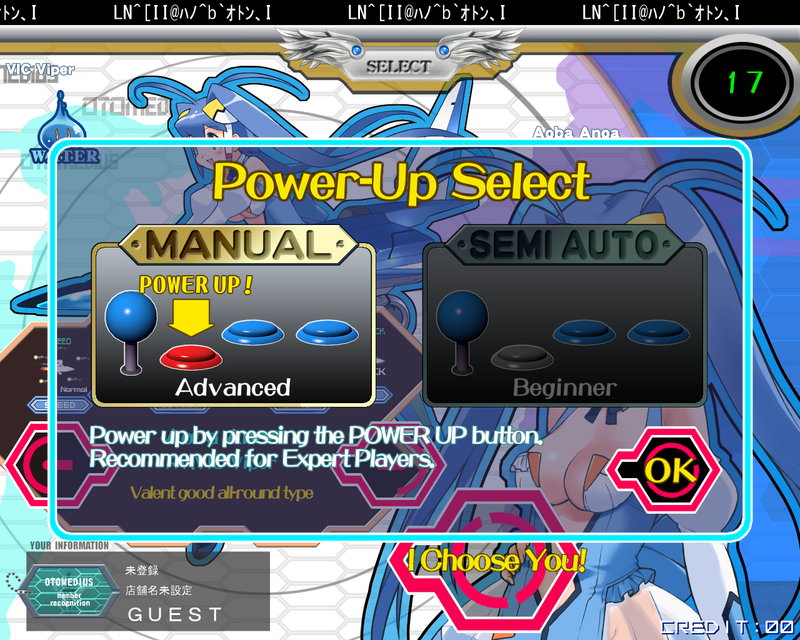 To play with the translated files, just overwrite the original files in the game directory and run the game normally. See the changelog for more information and helpful error code and all the game controls. 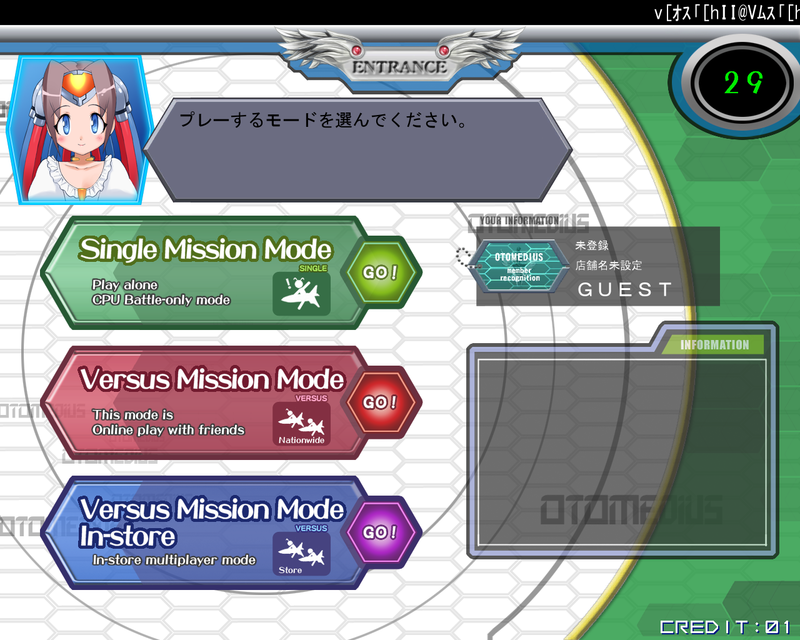 These files are for the later version of the game. They will not work with the initial release of the game.